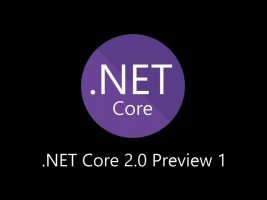 .NET Core Preview 2.0 was announced at Build. 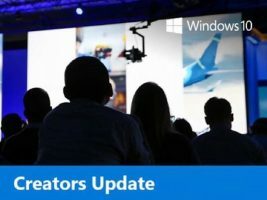 Find out about the key changes for the next release. 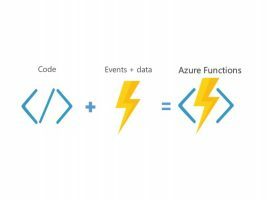 Azure Functions is Azure’s answer to AWS lambda – here I’ll be creating a simple API that does face recognition using Azure Cognitive Services. 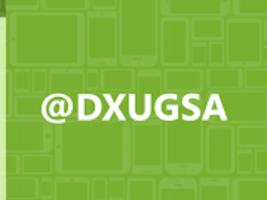 You joined us for a fun-filled livestream. 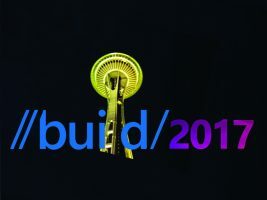 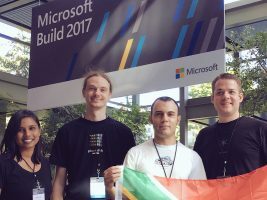 Now come hear the firsthand account of what we learned at Microsoft Build 2017! 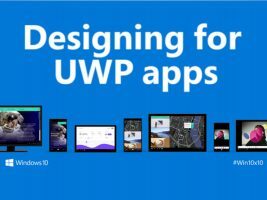 UWP have a set of design APIs that seem to act like a Polyjuice potion, allowing your Windows app to shape-shift to any device. 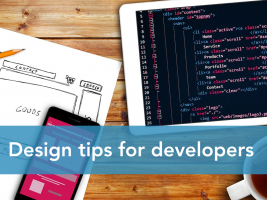 Join us on Thursday, 30 March for user interface design tips presented for developers, by developers. 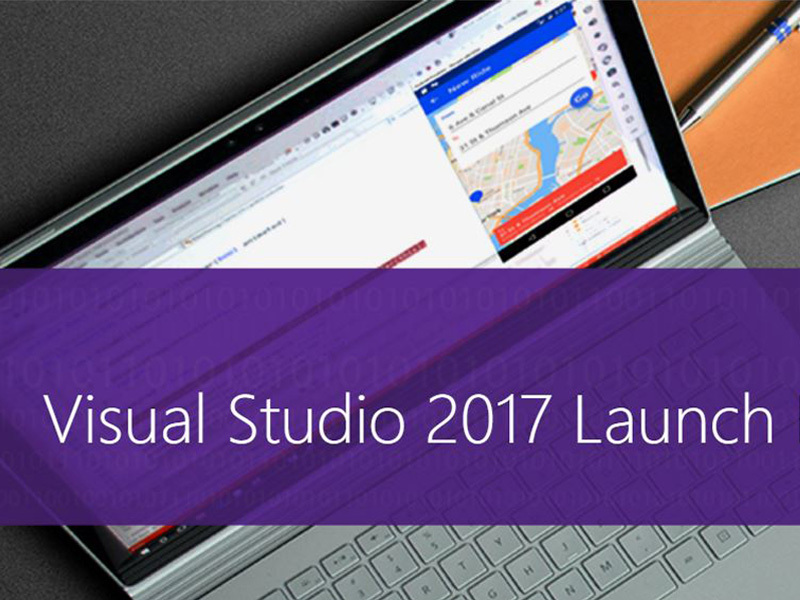 Watch the Visual Studio team share the newest innovations in Visual Studio, .NET, Xamarin, Azure, and more. 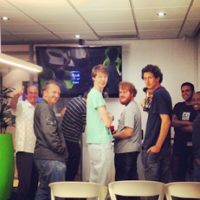 This month, we’ll give you a rundown of our March and April #OpenNights which is gaining significant popularity among Silicon Beach attendees. 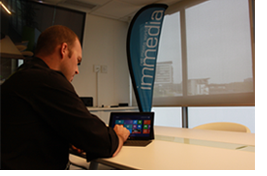 With the festive season fast approaching, our team has been busy tinkering away in the immedia workshop. 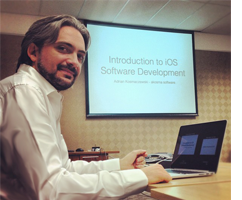 We’ve got your travel plans covered with our latest iBook as well as a newly-released app, Seychelles Yacht Charter for iPad and iPhone.